Infinity delievers the image as it is usable for lifelong. 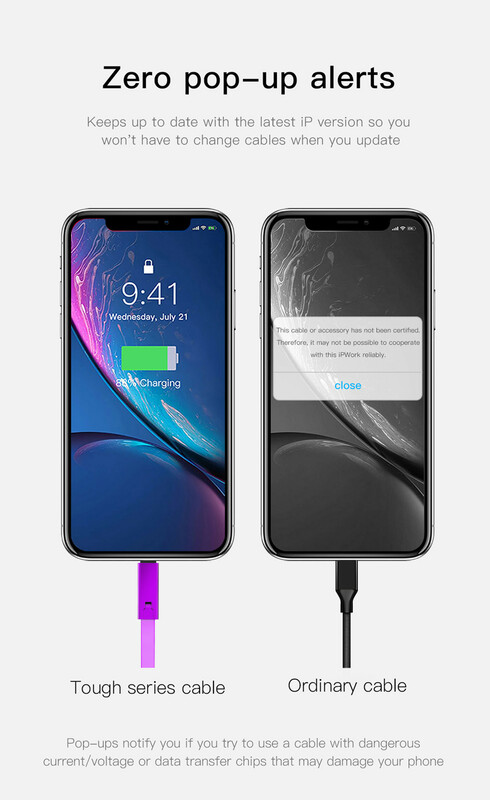 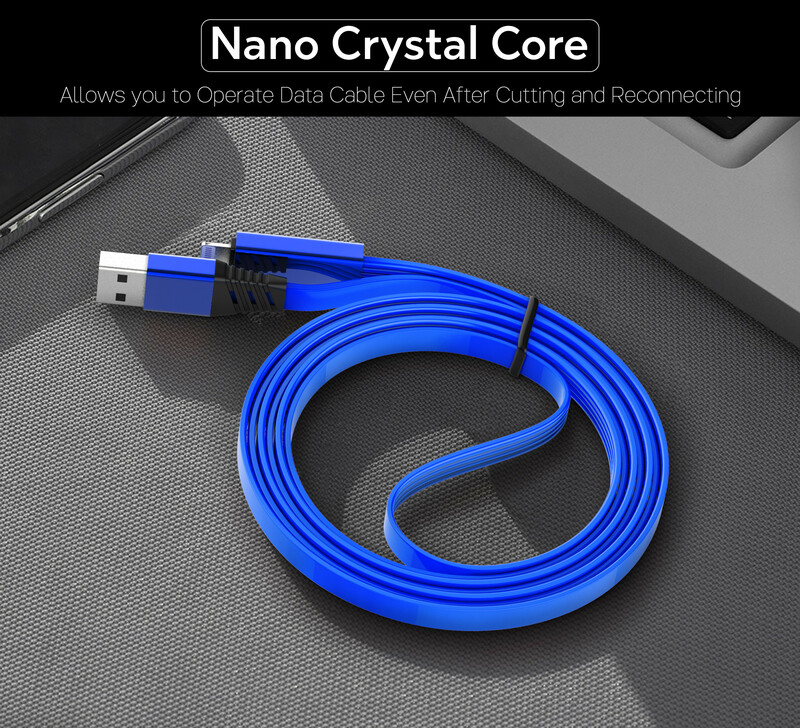 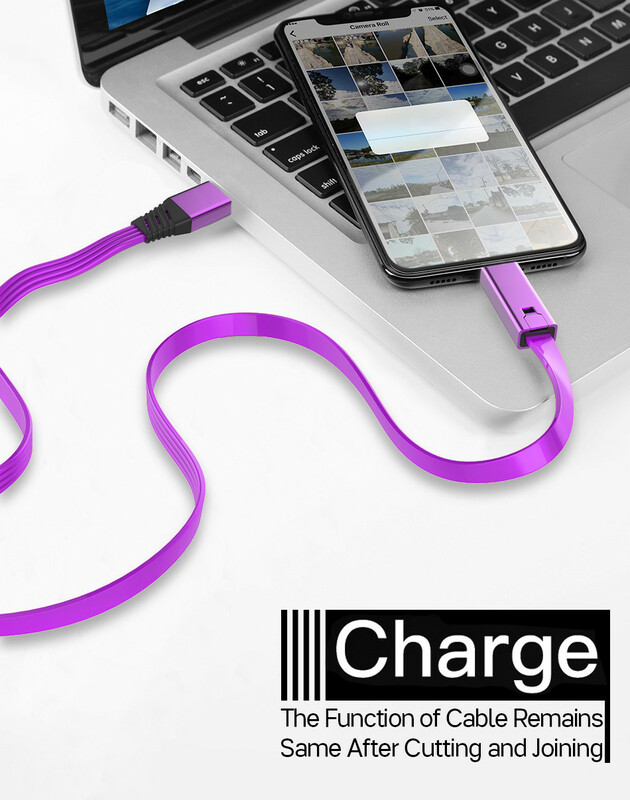 Compatible with all iphone X / Xs / 7 Plus / 8 Plus / Xs Max / XR etc. 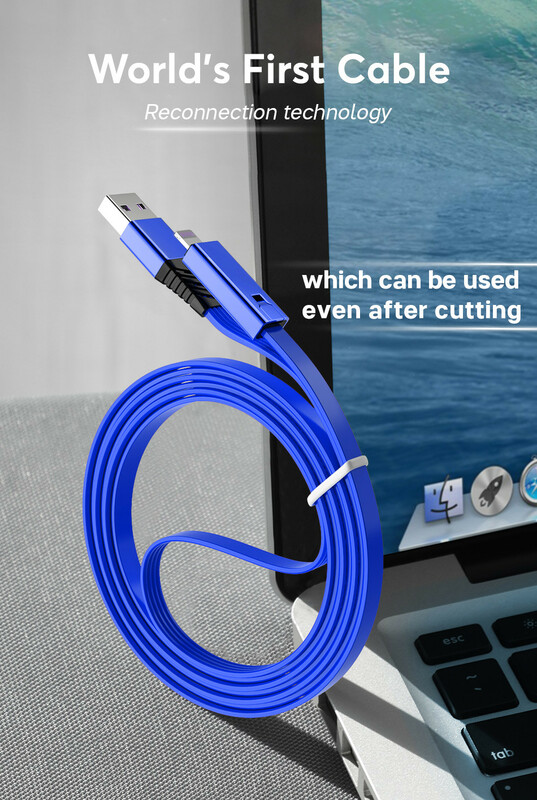 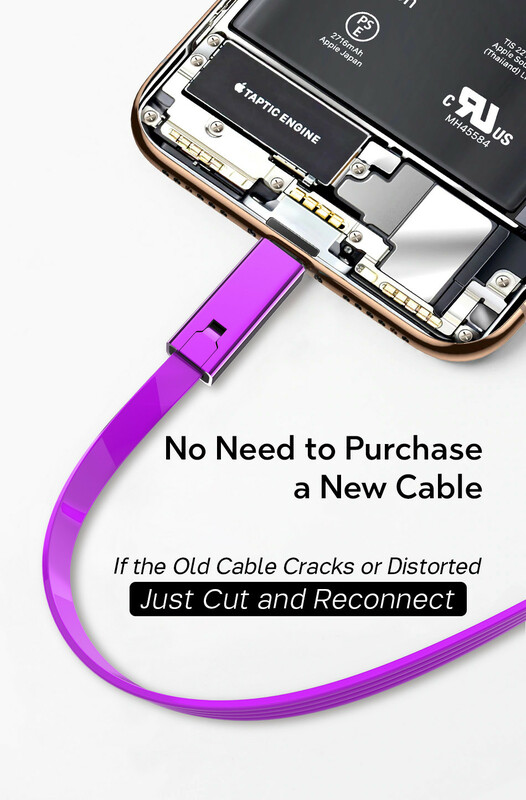 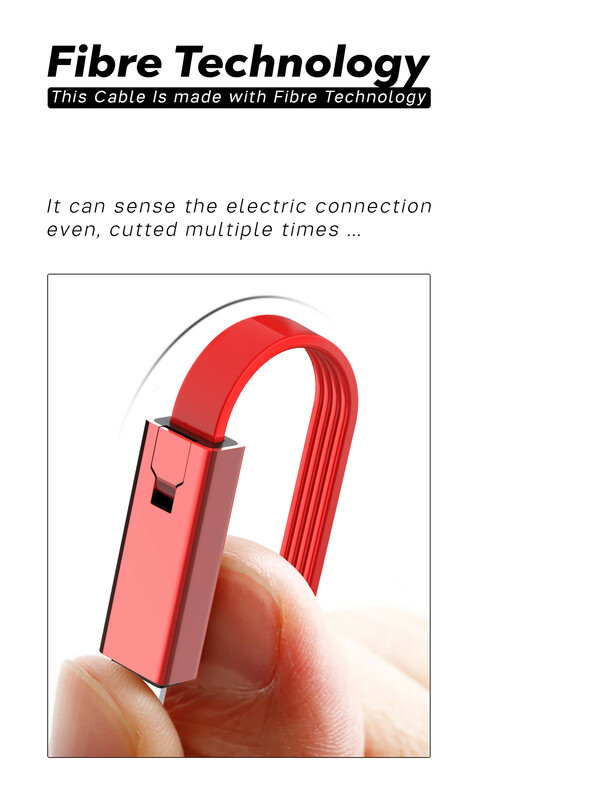 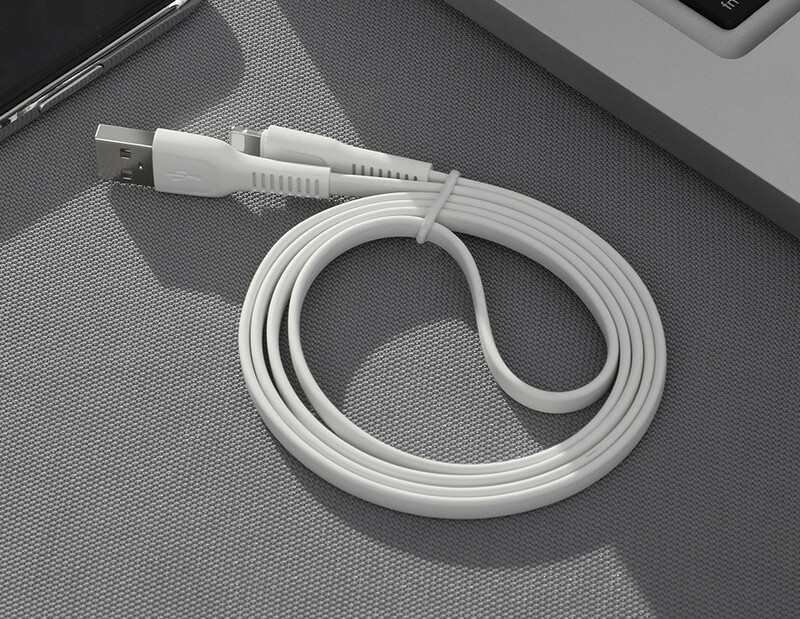 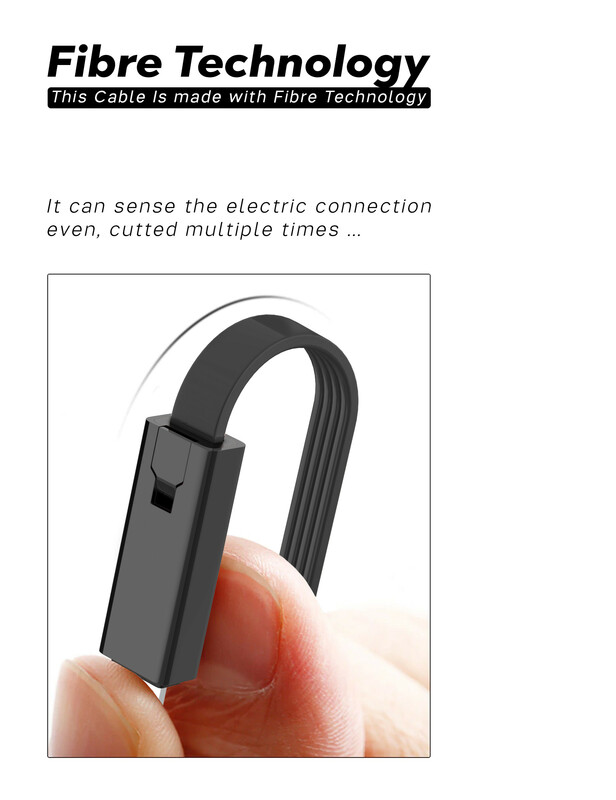 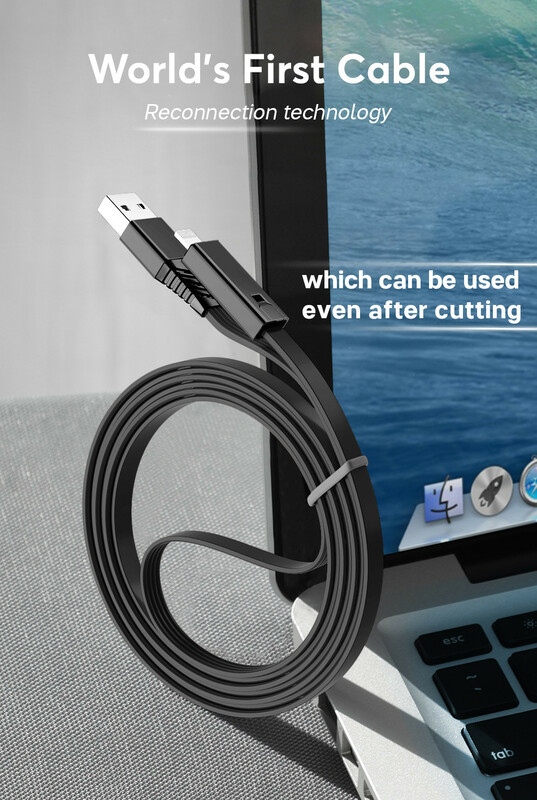 This cable provides all of the functionality as the Apple cable, but with added life and flexibility.